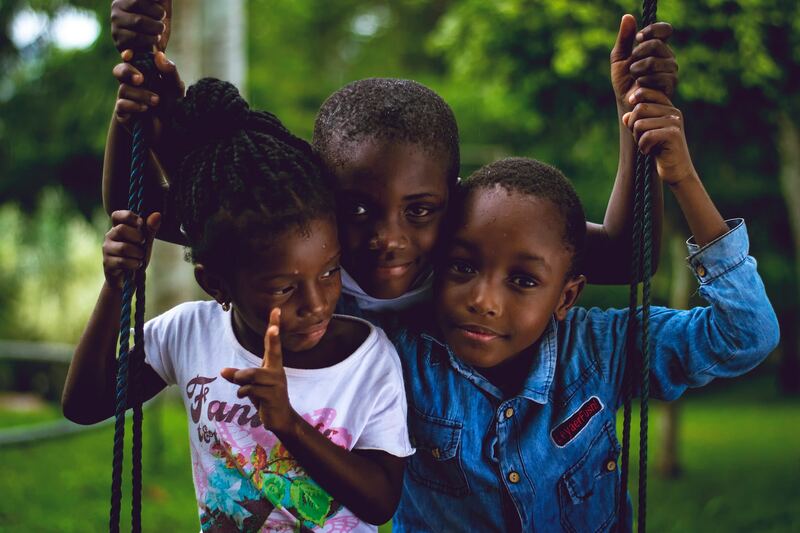 BVI Immediate Relief Fund is a YouCaring Fund, which was started by Scott and Brittany Meyers after Hurricane Irma to provide “immediate relief” to hurricane victims in the BVI. . To date the fund has raised almost $200,000. Sailors For Hope provides assistance to individuals and organizations where natural disasters have occurred causing severe destruction and loss of life in the maritime environments. To accomplish it’s mission, Sailors For Hope Corporation partners with trusted contacts and relief organizations in the British Virgin Islands (BVI), US Virgin Islands (USVI) St Maarten and Puerto Rico.